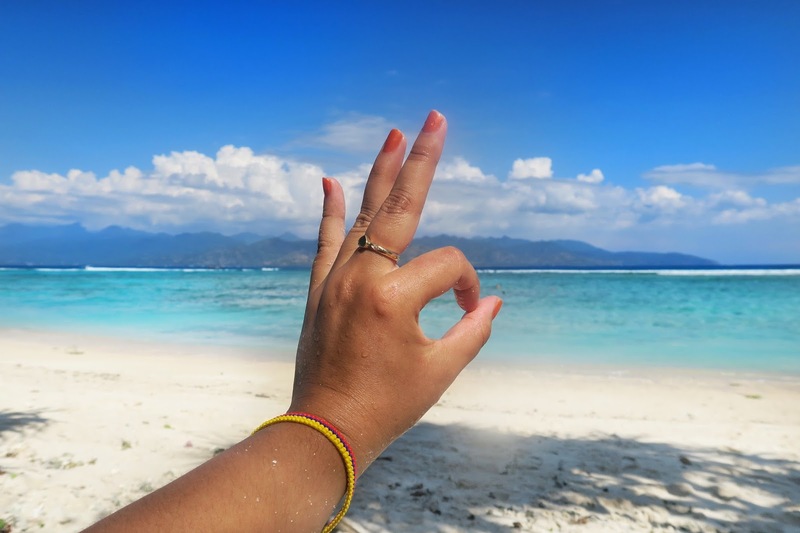 Here is a full guide on what to do in Gili Trawangan, Bali, Indonesia! 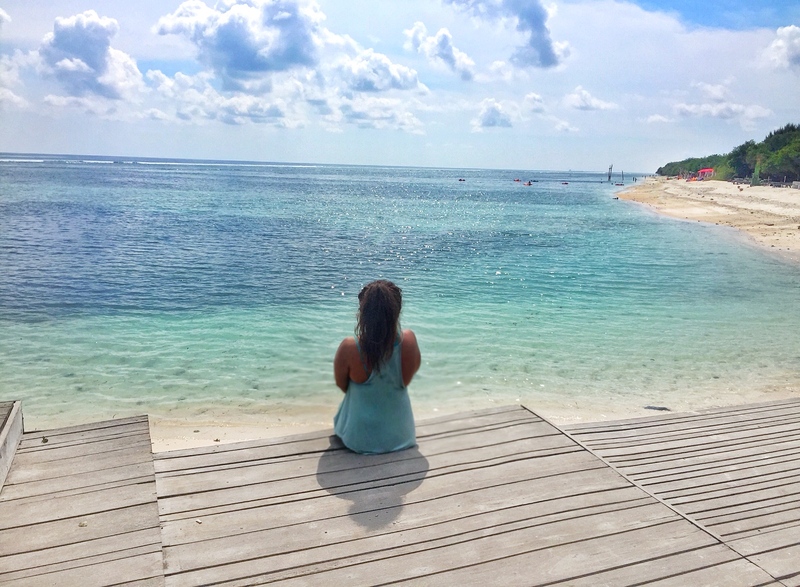 If you're not familiar with Bali's Gili islands let me break it down for you. 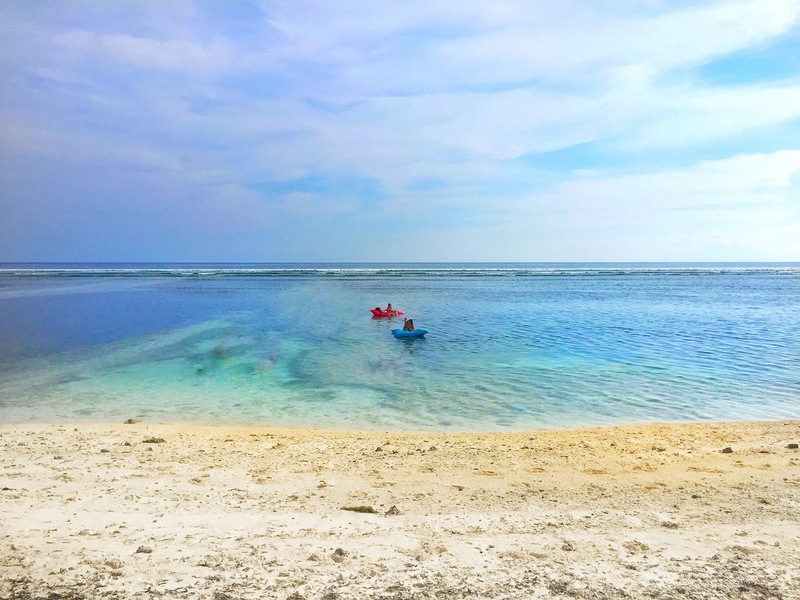 There are three small islands situated just off the coast of Lombok that make up the infamous tropical archipelago which are Gili Trawagan, Gili Meno, and Gili Air. The only way to get to the islands are by speed boats/ferry's. You can purchase your speed boat ticket in many service stands around Bali. We purchased our tickets through our taxi driver in Ubud. Once your arrive at the pick up spot, there's usually a line of many tourists waiting (especially in high season) to depart to the islands. Let me warn you now that it's not the most organized service. Don't think you will be arriving at a specific time because you won't, they are on island time and things are taken at a slower pace. Deciding where you want to stay while you're there is up your preferences. 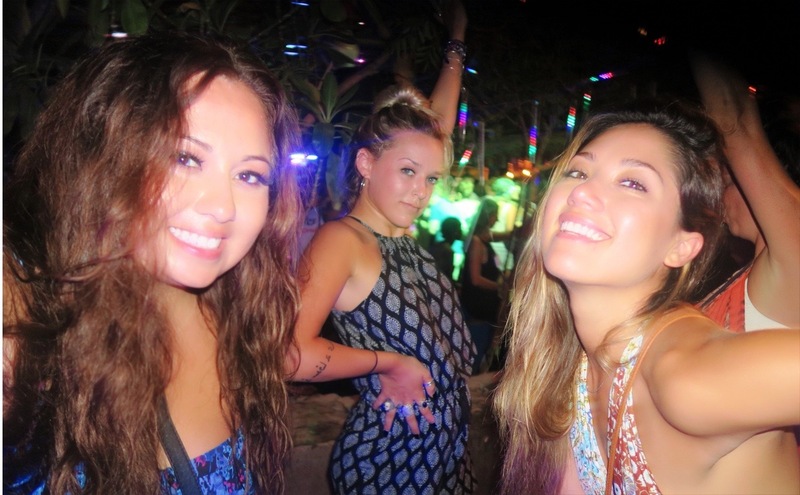 If you're there to party and are on a budget, I would suggest staying on the eastern side of the island. If you want to be far away from the party scene and stay at hotels and resorts, I would suggest staying on the western side of the island. 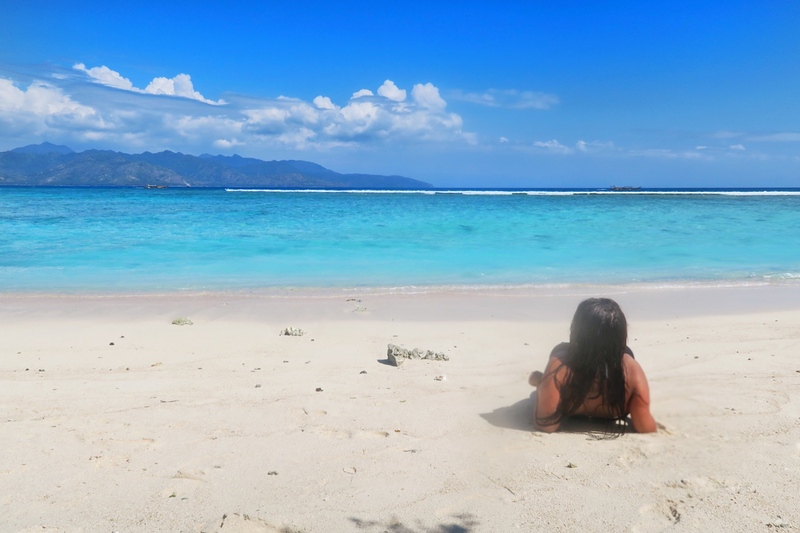 If you want to know I stayed in Gili T (click here). 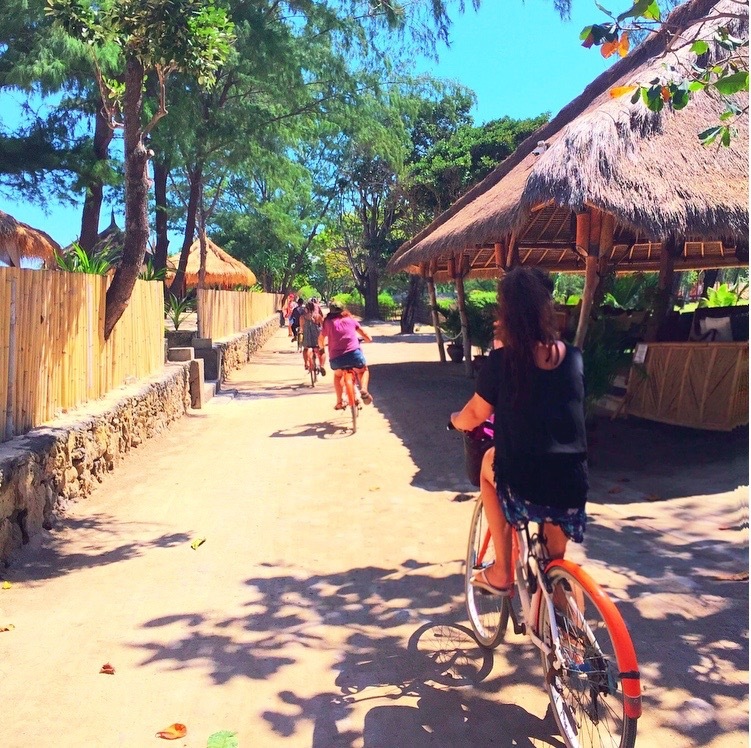 Here are my top seven things to do while being in Gili Trawangan! You're on a island, enjoy the beach! I could spend endless hours swimming in this beautiful water. Especially when the weather is really hot, cooling down by the beach is the best way to enjoy it. I loved how clear the water is you can see where your walking also if you buy some googles you can find little fishes swimming by. Gili T is a pretty small island where there are no vehicles allowed. Your only form of transportation is either walking, taking a horse carriage or renting a bike. There are many bike rental places around the island but you can usually find them available at your hotel, that's where we rented ours. As a person who hasn't ridden a bike since the age of twelve, I was kind of nervous having to ride a bike as an option. I practiced a few times around the hotel until I got the swing of things again. 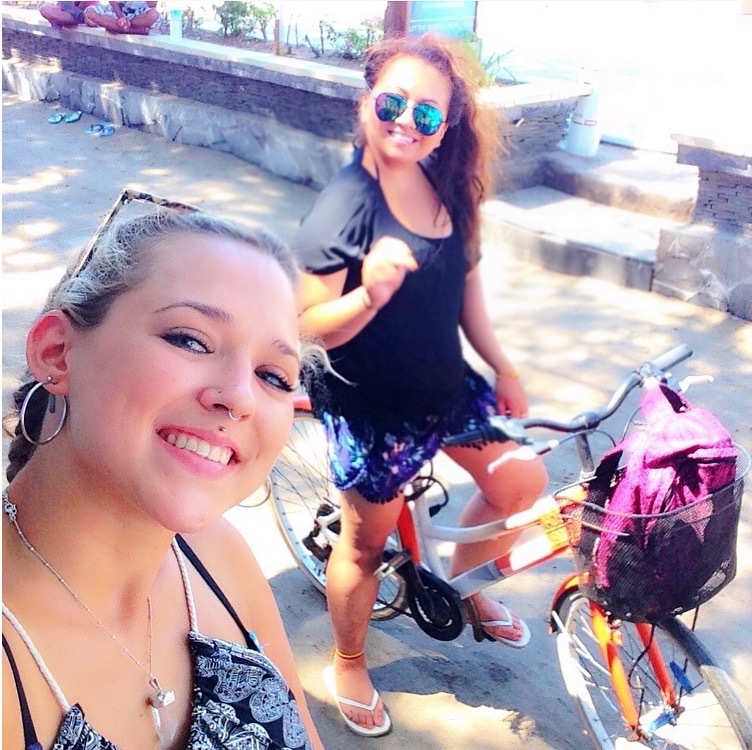 Bike riding around the island is the best way to explore hidden gems. Especially during a hot summer day, we got to places more quickly rather than having to walk on foot! 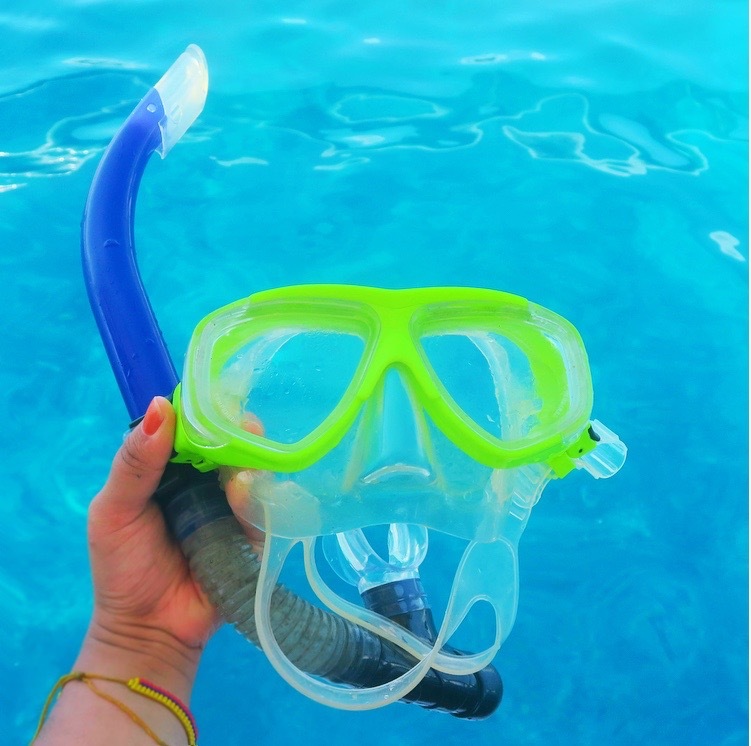 Go on a Snorkeling/Diving Excursion. 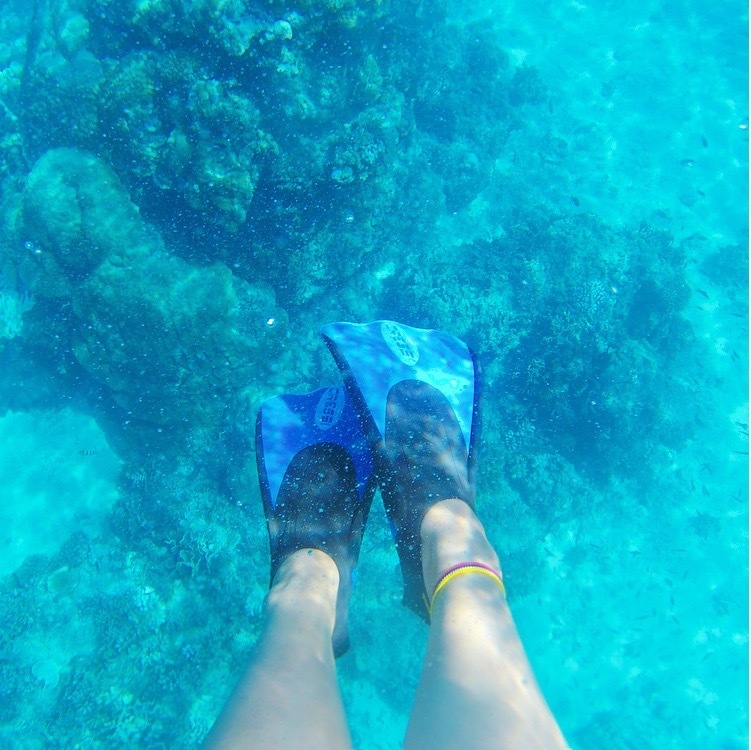 You have to go snorkeling when you here like why wouldn't you? The pristine blue waters here are seriously unbelievable. 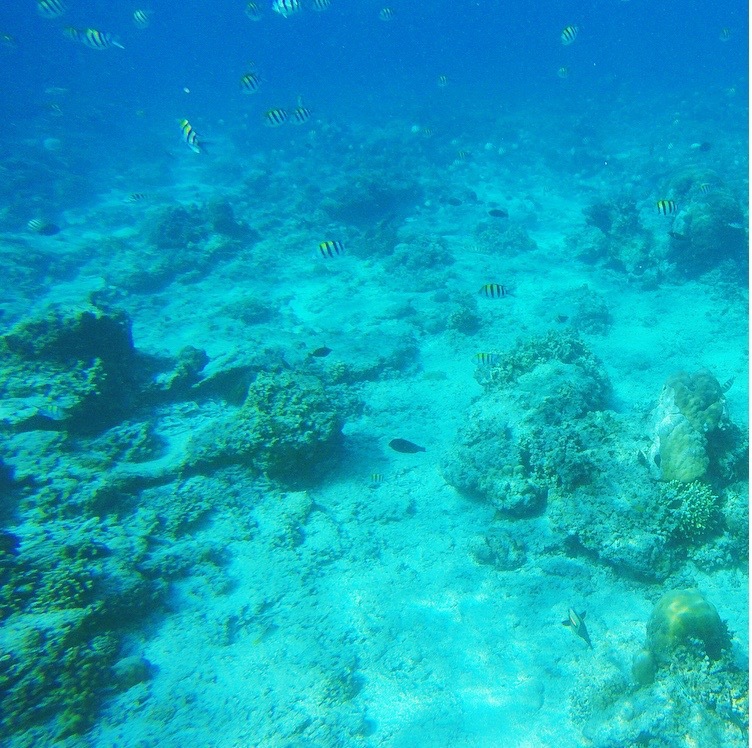 We arranged a snorkeling/diving tour through our hotel (click here). The boat is divided by people who are diving and people who are snorkeling. 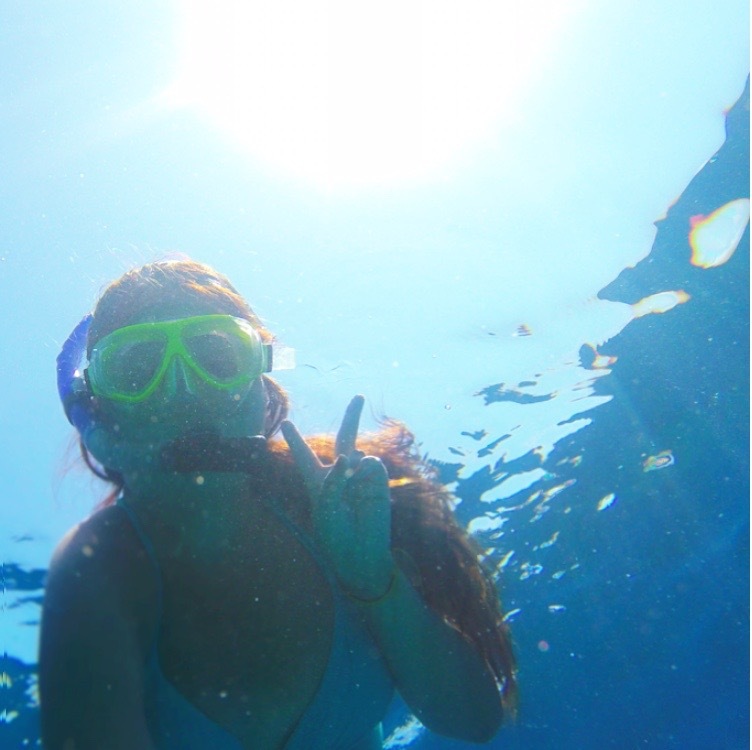 I decided to go snorkeling and loved every minute of it. We had a few stops and saw incredible fishes, coral, and of course some turtles, it was just an overall amazing experience. 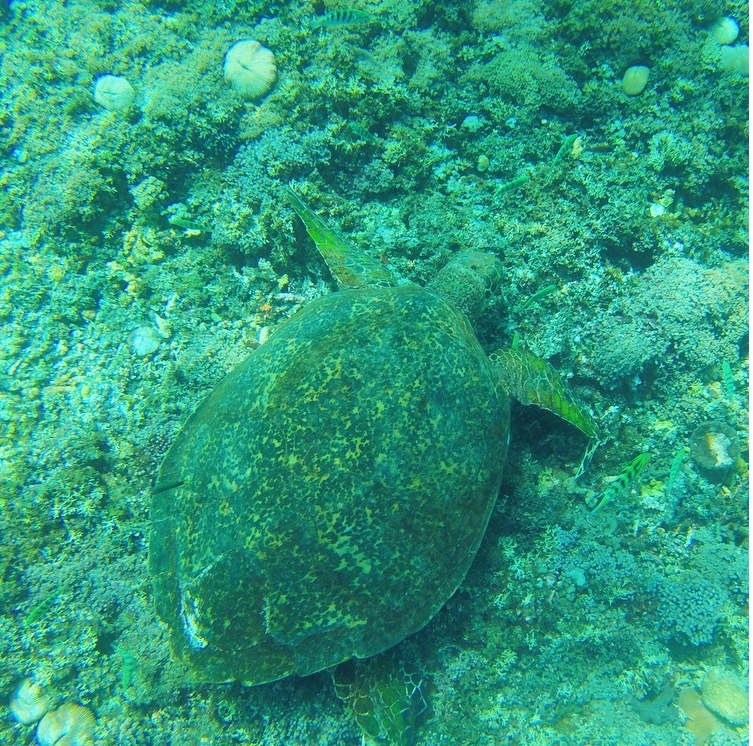 There are other water sports available and excursions available if snorkeling and diving isn't your thing. If you don't already know, I'm obsessed with watching sunsets no matter where I am. 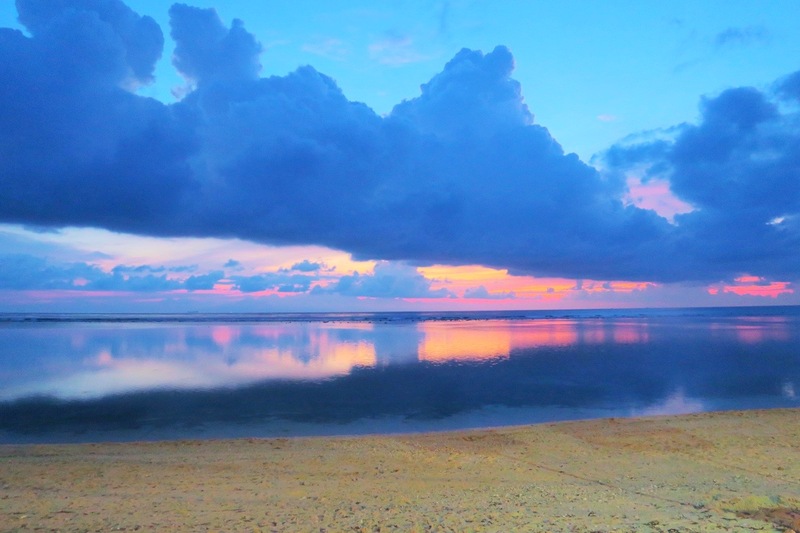 In Gili T, the sunsets are so magical! What makes them magical are having swings available to watch the sun go down. If you aren't aware of the thousands of photos that are posted on social media of swings in the ocean, you need to look that up. 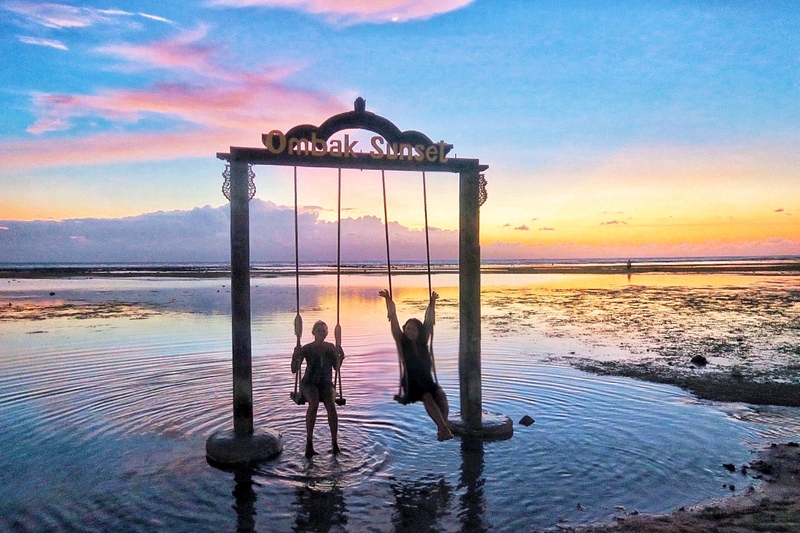 Throughout the the Gili Islands there are ocean swings placed all around the island. Luckily our hotel that we were staying at (click here), the swings were located on the property. Keep in mind everyone wants that awesome shot so there is always a line to take pictures during sunset hours! 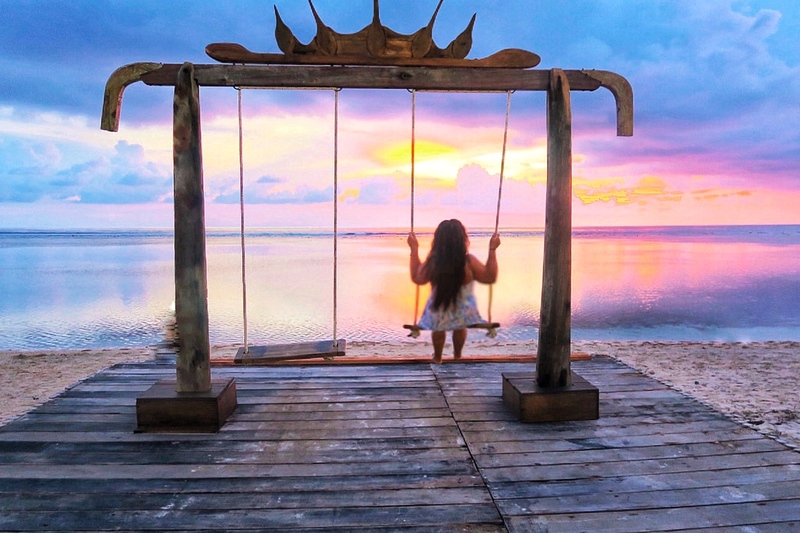 Besides the swings, you can sit back on the sand and watch the awesome colors forming in the sky, ride a horse on the beach, or enjoy dinner at any beach-side restaurant. 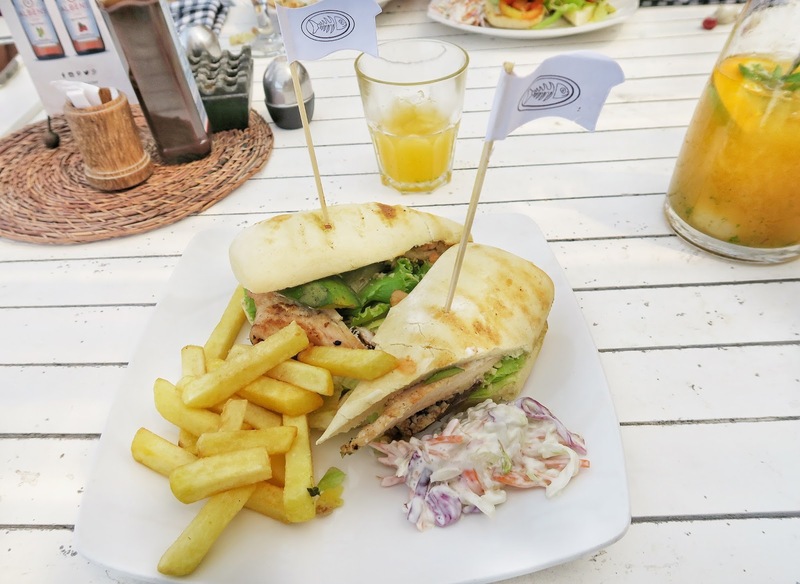 There are many restaurant options on the island, so go out and explore them. 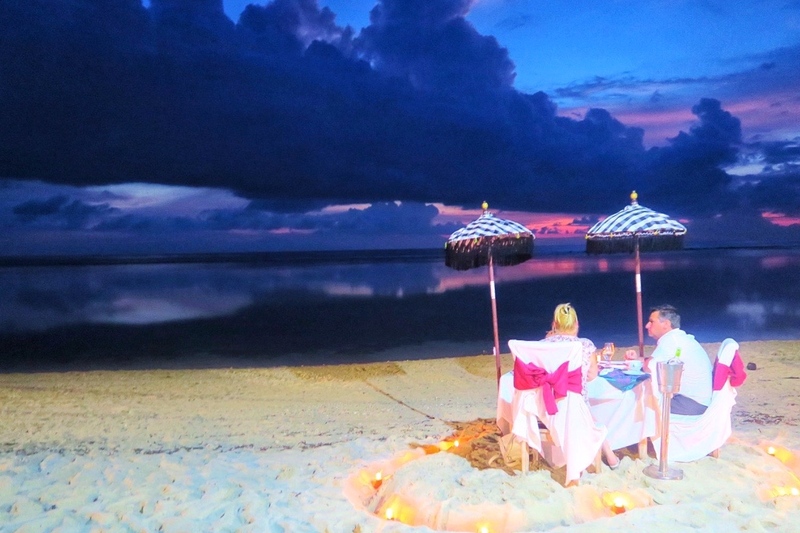 Our hotel's restaurants had amazing options especially dinner on the beach, excellent food! 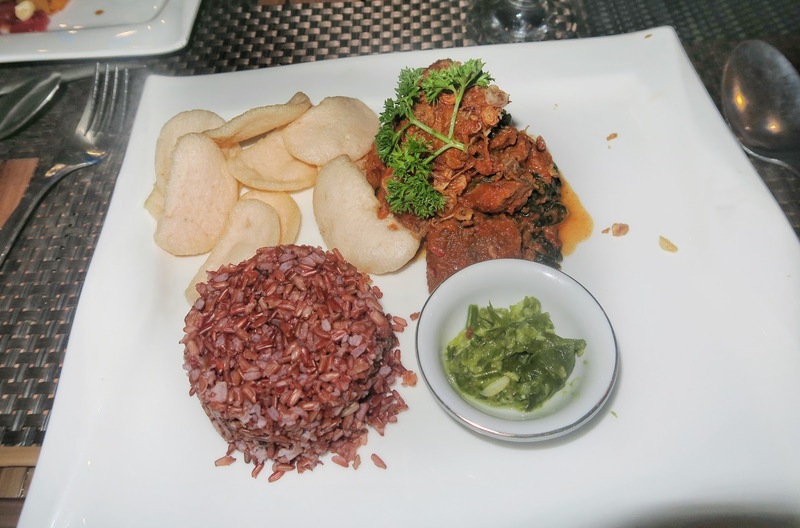 We also grabbed lunch and dinner at other places around the island and at other hotel's as well. We are self proclaimed foodies so we definitely wanted to grub down on as much yummy food as possible. I mean do these pictures need more convincing? 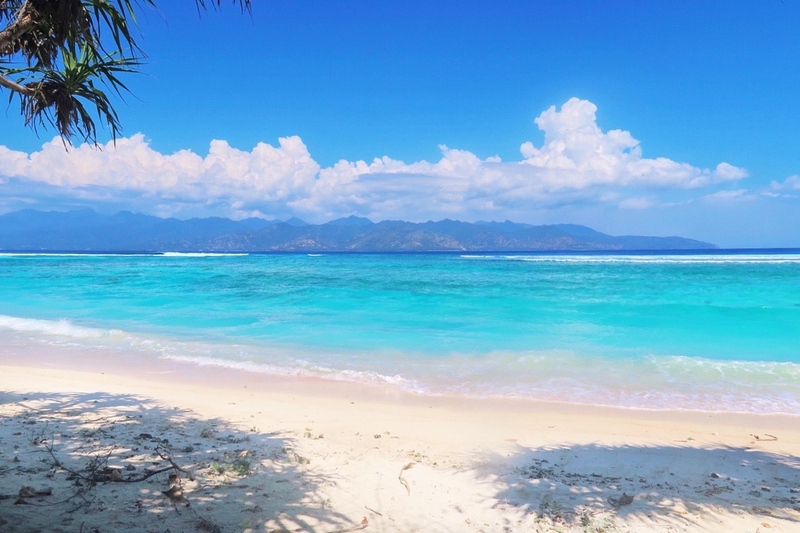 After all, Gili T has a reputation to be a party island. Although I do like enjoying the nightlife of each place I go to, I'm very cautious of my surroundings. 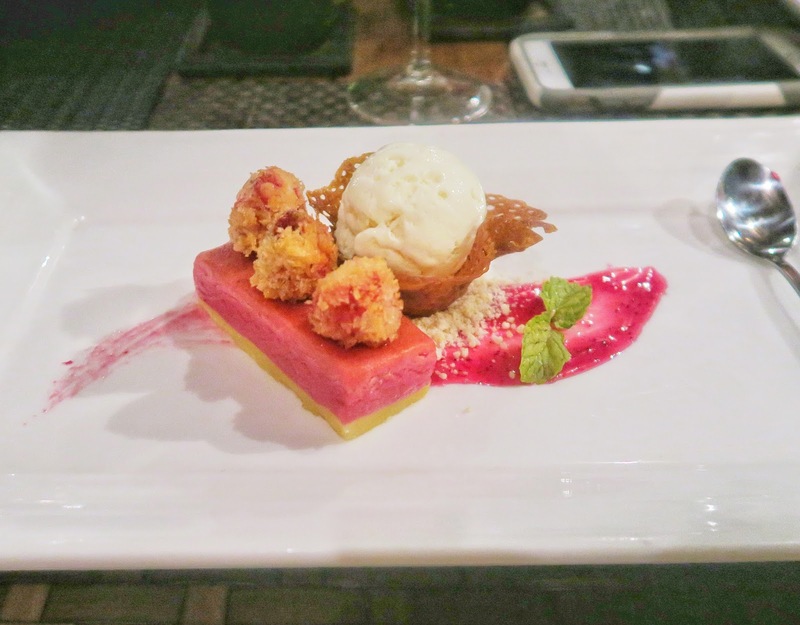 I didn't know if I wanted to include this into my post but I have to be very real with my readers and whoever else stumbles across this blog post that is heading over there. 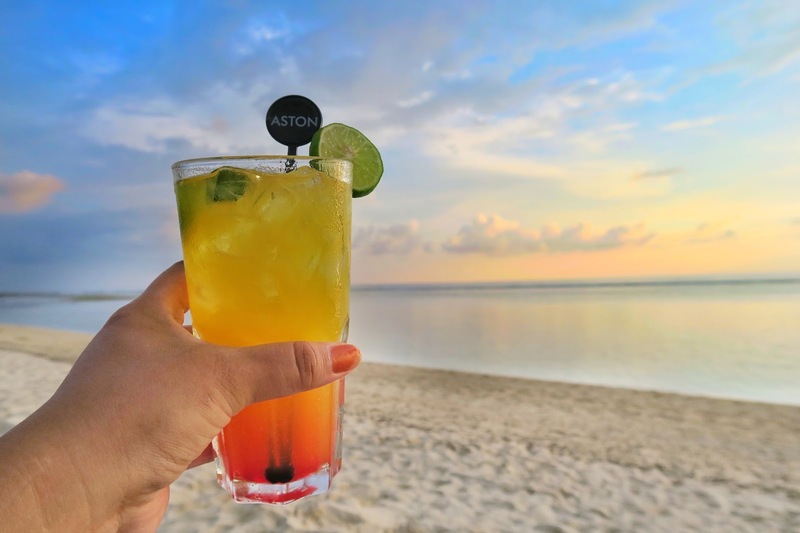 Before arriving to Gili T, my friends and I ran into many travelers especially women who told us to be careful with our drinks. 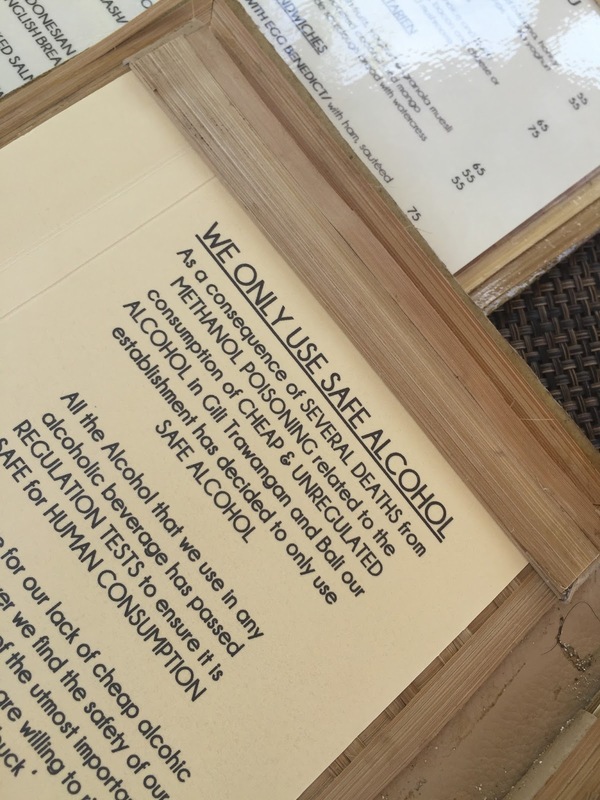 Also arriving to Gili T, meeting other travelers they warned us again by saying be careful when going out because certain things had happened to people they knew concerning alcohol. Over the years as you may know, the appeal of this island was known for their party lifestyle of course that includes drugs and alcohol. Recently there has been alcohol poisoning occurring that has lead to many deaths in places that sell alcohol that aren't from hotels. So buying alcohol in the hotels is safe but outside them can be very questionable especially in the party strip location. As our hotel was located on the opposite side of the island away from the party scene we didn't encounter anything. Just be careful if you are planning to go party to just be aware of your surroundings. If partying isn't your thing, don't worry there is plenty to do besides that. I know for my friends and I, we wanted to relax after having a jam packed itinerary back on the mainland. There many spa's available to wind down and relax. 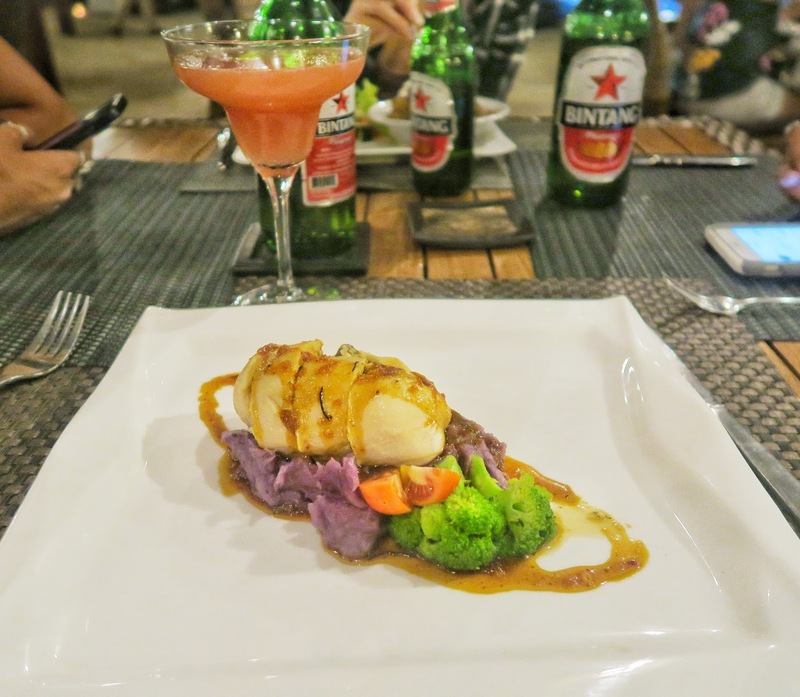 There's also cooking classes, shopping, yoga sessions, chill by your hotel's pool, and relax on the beach. 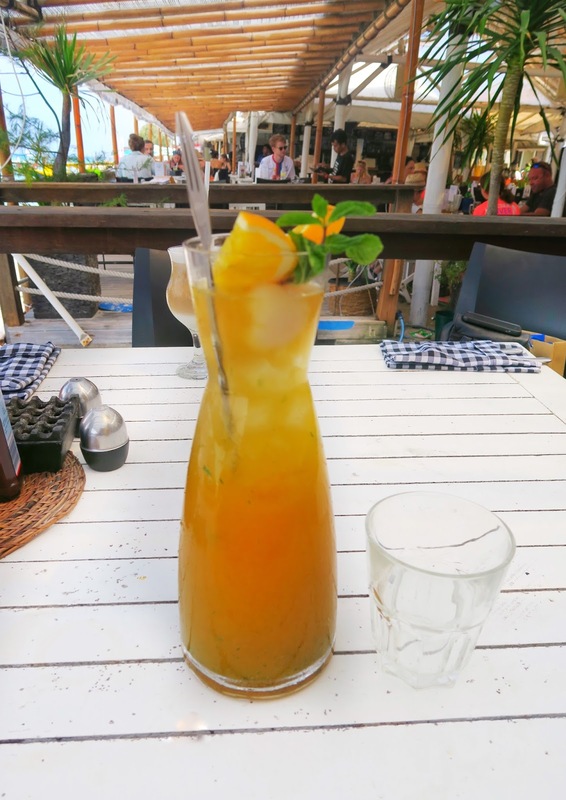 The island life is very laid back and you can do as much or as little as you want. 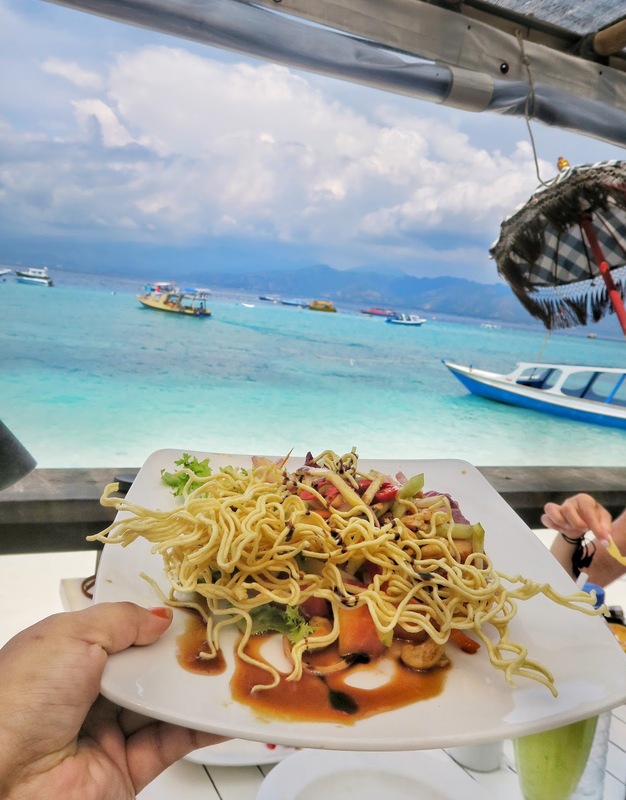 There's also day trip excursions to the other Gili islands available if you wanted to check that out as well. 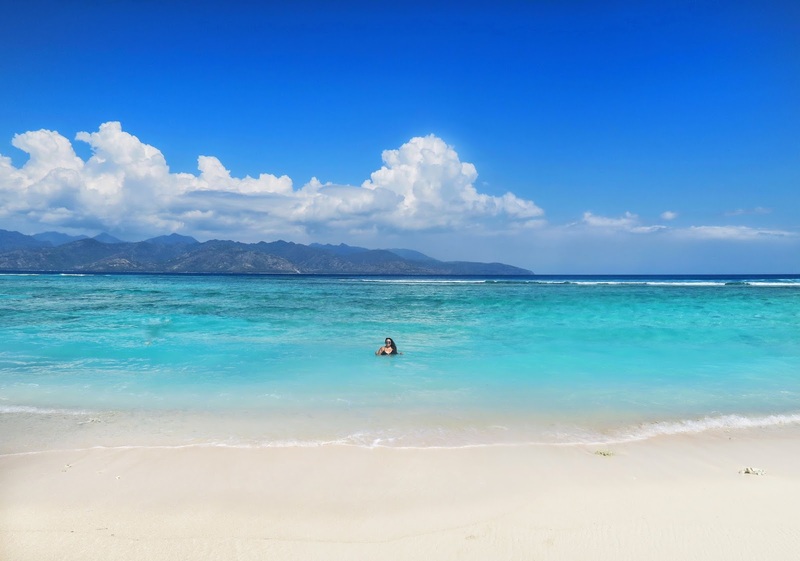 Which Gili Island was your favorite? 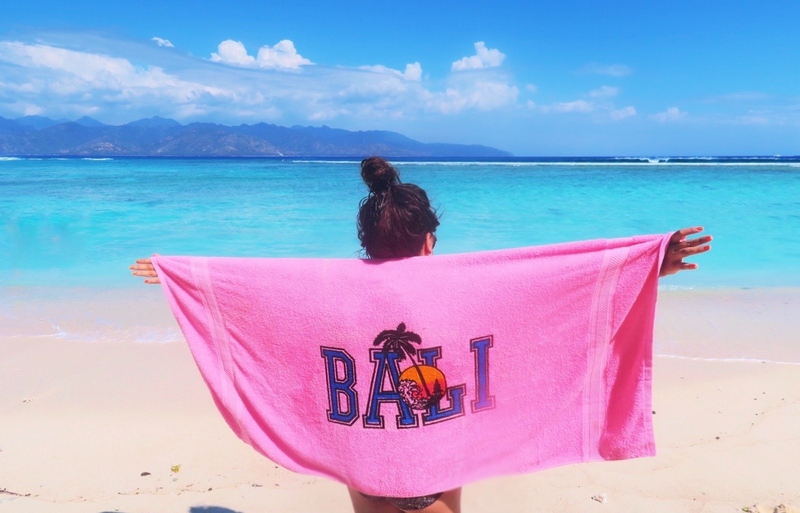 I don't need to be told twice to be a beach bum, Bali is definitely on the bucket list! haha yes being a beach bum in Bali is the best! These are the places that will be in my bucket list when I visit Bali soon. But aren't you afraid when you booked tickets from the taxi driver? I've heard about people getting ripped off by them. Beautiful pictures you took by the way, love them! No I wasn't afraid. We've seen what service stand all around Bali were charging and our taxi driver was also a person who did many tours and gave us a good rate. Hope you get to visit Bali soon! I can't decide if the beach pictures or the food pictures are better! I am planning to visit Bali in January, I know it's rainy season but that's the only time I have free. 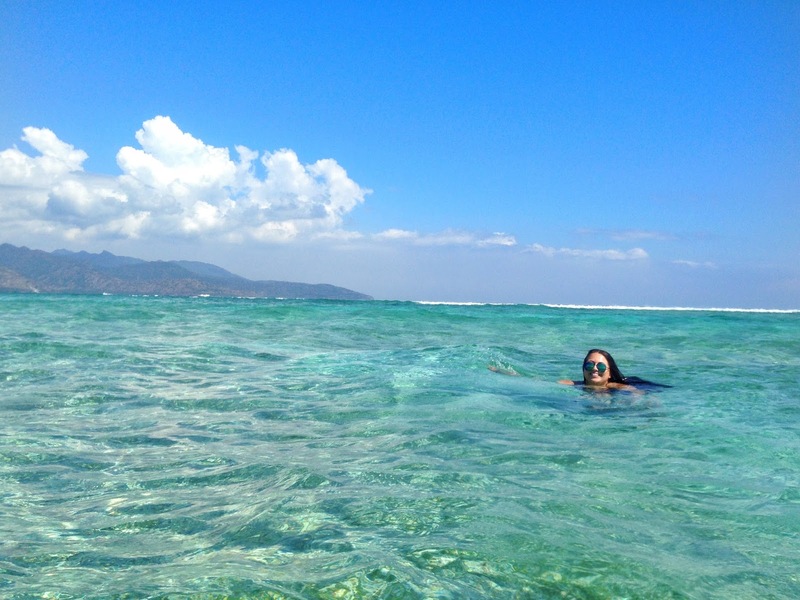 I am definitely going to Gili Islands. I believe we can do a day trip as well. Will surely be keeping this post for future reference. 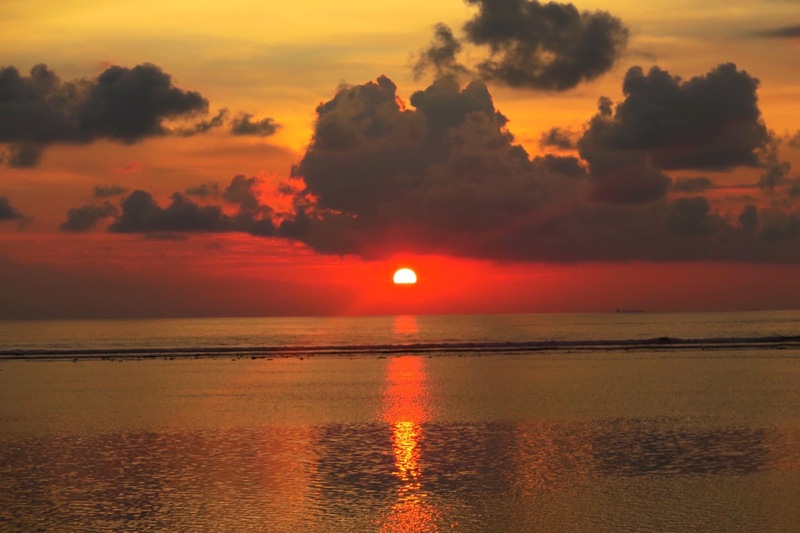 Bali is an amazing place for a chill and relaxing vacation. 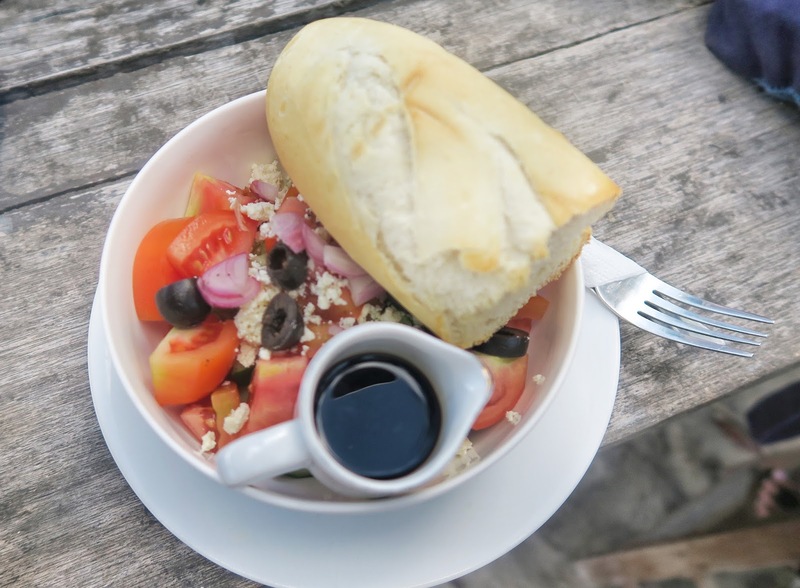 Beautiful beaches everywhere and the food is pretty good too! I was there long time ago and would love to go back there again. You definitely look like you had a lot of fun exploring the city. Bali is amazing, loved it very much! Wow! The water looks magical and the beaches perfect for a relaxing vacation. Yes very relaxing and beautiful! Beach bum on bali sounds like my kind of thing ;) We were there last December and we had a lovely Multigenerational Family Get together - so it wasn't so much of a party scene but it sure was fun. Those pictures are so amazing. I love the color of the clear waters there. 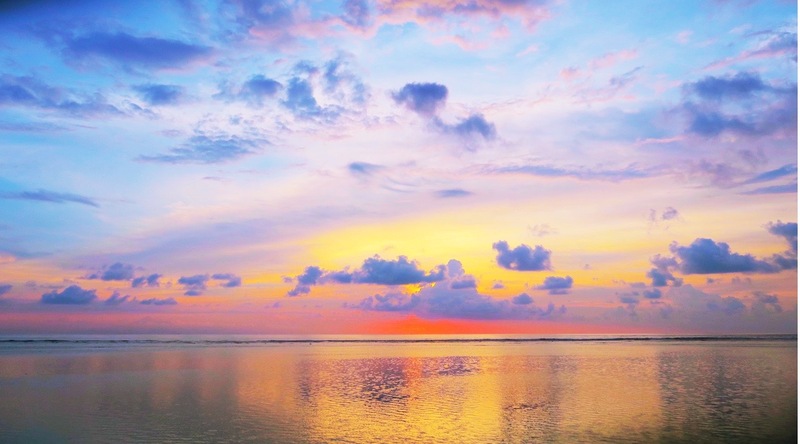 I love beach vacations and I am looking forward to visiting Bali early next year! 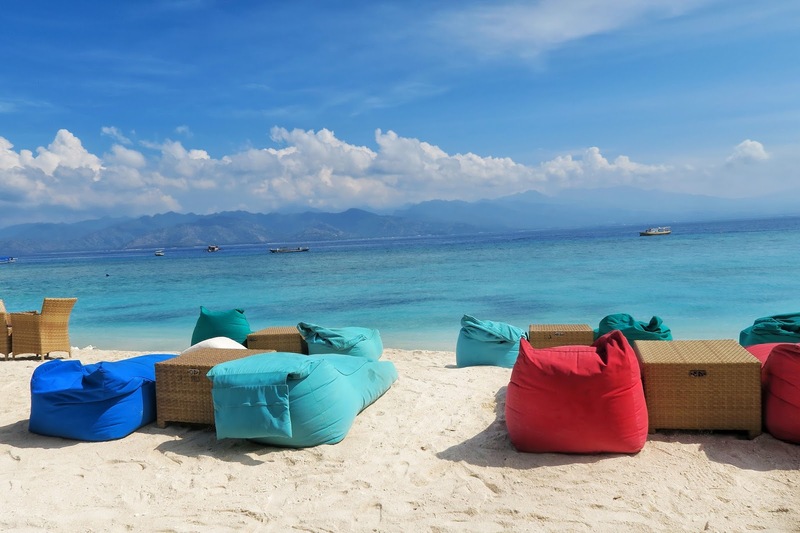 Will surely keep gilli trawangan in my itinerary. You're going to love it, hope you have a blast! Beautiful photos! 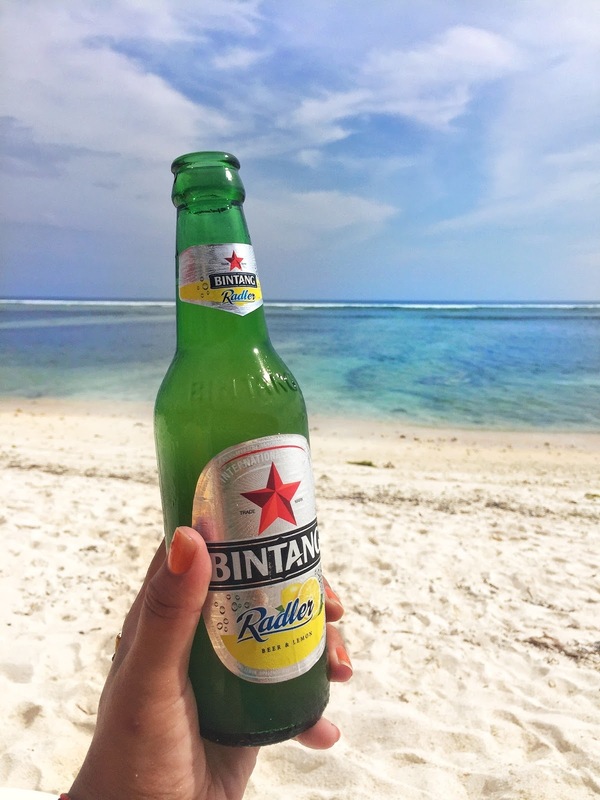 I've been ti Bali, but never visited Gili Islands. You wrote that food is great - is there a big number of restaurants as well? I can imagine the island being quite small.. Can't wait to go to Bali again! Actually there were many restaurants on the island! You can eat at any hotel restaurant and the ones along the main strip! 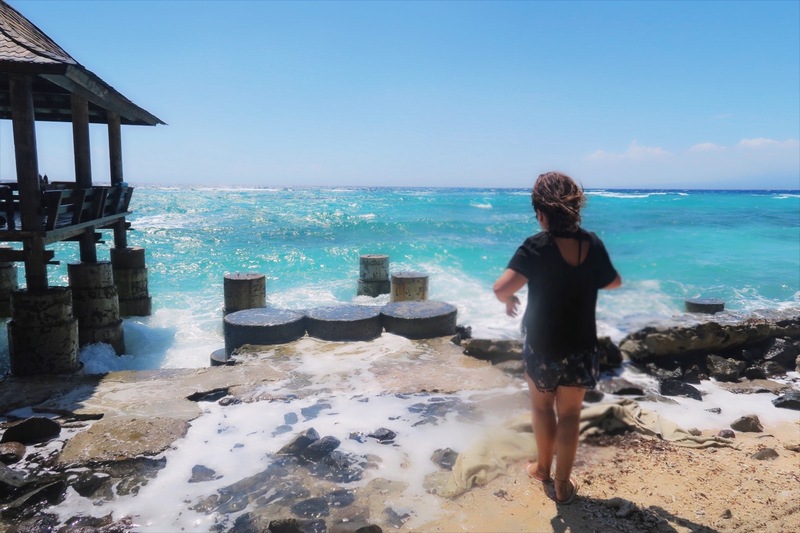 I still need to visit Bali…. I get a bit restless being a beach bum so I’d be more up for renting bikes or diving, I’m sure the underwater life is pretty special. You have some wonderful photos that make this place very tempting! Thanks for reading, Bali is amazing!